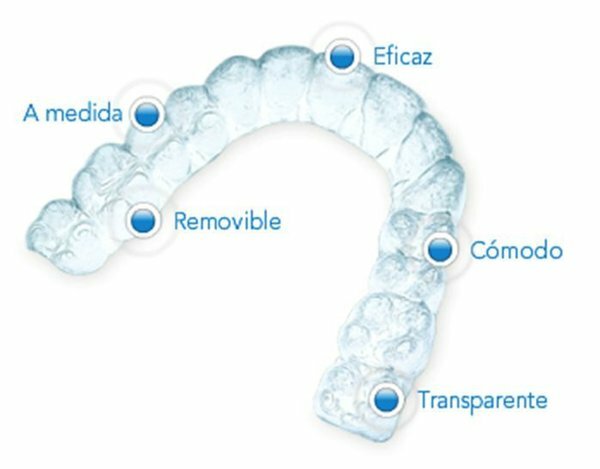 Invisalign’s invisible brace technique consists of a series of clear, nearly invisible, removable aligners made specifically for you. They will align your teeth without wires or brackets. The orthodontist will study your case to determine the best way to correct each problem. Removable: Treatment with invisible braces allows you to remove the aligners to eat, drink, brush and floss. Comfortable: Invisible orthodontic treatment is very comfortable. Transparent: Invisible braces are completely imperceptible to the eye. No one will notice that you are undergoing a treatment. With PURE® Invisible Braces, your beautiful smile will remain the same and no one will notice you're wearing braces. Pure® brackets move the teeth more effectively than transparent aligners. Pure® brackets can align the teeth of children and adults to achieve a satisfactory cosmetic result. Will I get used to an invisible orthodontic treatment? Would it be difficult to maintain correct oral hygiene with invisible orthodontics? How does invisible orthodontic treatment work? How long does an invisible orthodontic treatment last?